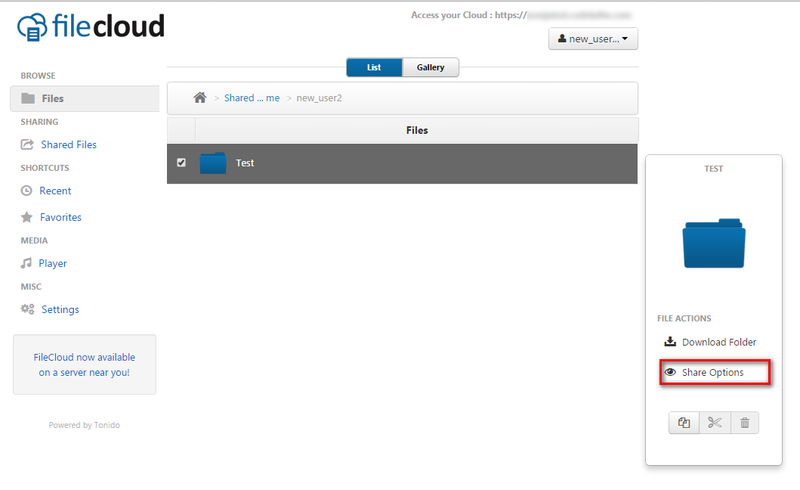 In some cases, you might not longer want to access the shared files from another user. 2. Navigate to the folder which you need to remove. 3. 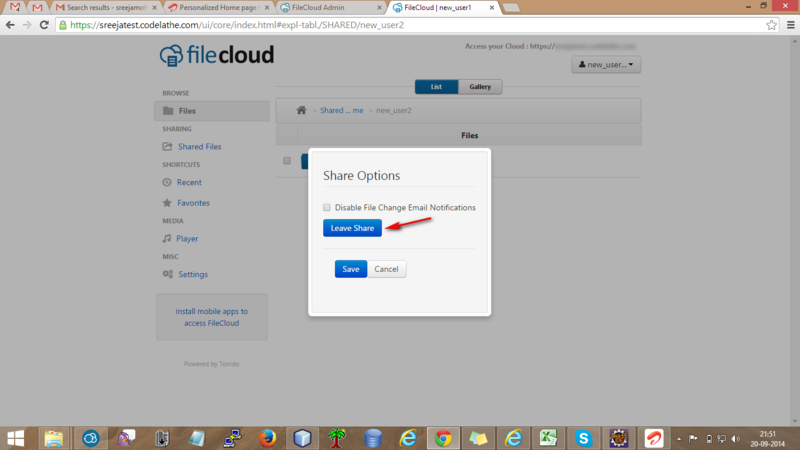 Click on Share Options. 4. 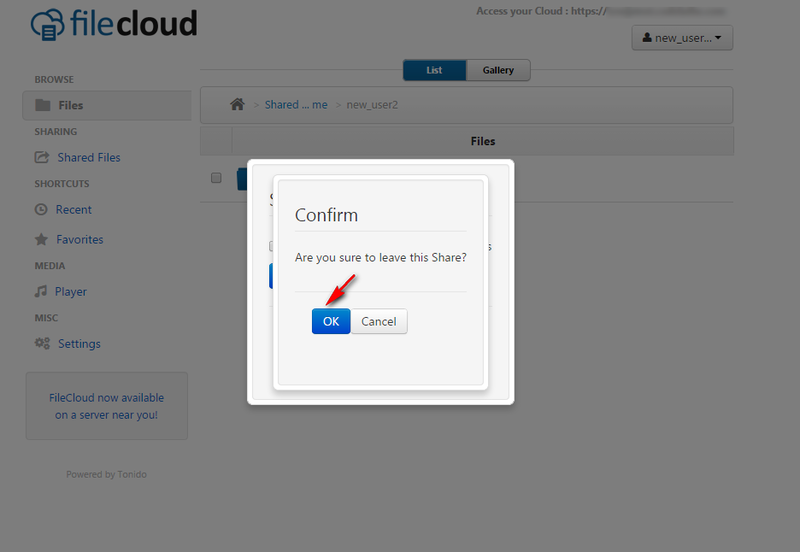 Click on Leave Share. Thats it!! You have been removed from the share.